The European Union warned on Wednesday that it was ready to act within days to counter proposed new U.S. sanctions on Russia, saying they would harm the bloc’s energy security. 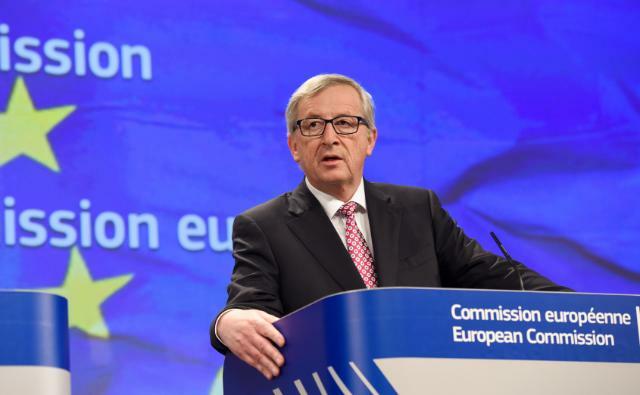 The European Commission threatened retaliatory action “within a matter of days” if Europe’s interests are threatened. “America First cannot mean that Europe’s interests come last,” Jean-Claude Juncker, the commission president, said in an unusually strongly worded statement. Juncker has been trying to restore relationships between EU and Russia since last year when in St. Petersburg publicly said: “I want to build a bridge between Europe and Russia. We are interdependent”.